Or just make the 0-60 time the same as 100kph. Looking at the wet track handling, just reconfirms the biggest problem with turbo cars. Once there isn't enough grip they become hopeless. The 0-100 kph time can not be faster than the 0-60 mph time. Well, it is probably because of different tests, but the 0-60 mph time should be deleted though. Same here in Arkansas. You can register just about anything. Not a single one of my rides has cat converters. @ Monkeypop: Georgia doesn't even have inspections. Any state that has inspections would make it nearly impossible to register this. My state is really lax on such things without annual inspections so its very easy to register just about anything. It doesn't look like they have any dealerships, offices, or service centers in the US. I seriously doubt they ever imported them and met all EPA and NHTSA standards. As a result, I don't believe you can legally register it as a road car in the US. You would have to import it as a show or display car. Getting plates would be difficult in most states. Are these street legal in the US? I know I've seen one review of the M400 once here in America, but this M600 is just awesome! This car is something I would love to drive/own. People who do not drive their cars to the limit really dont realize just how annoying electronic nannys are for people who learned to drive without them. I cannot stand todays ABS and traction systems. The ABS system on one of my vehicles is so sensitive it is nearly impossible to stop on snow.. had to disconnect it. When I first got it I wanted to pull a drift on some wet pavement to see how it was balanced and mid-way through the drift the electronic differential shifted power and attempted to "fix" the oversteer.. which nearly caused me to crash. All that garbage is now on a toggle switch so I can turn it off or on. @ CoolShirtGuy: I totally agree with you, that's also why I love American performance cars. 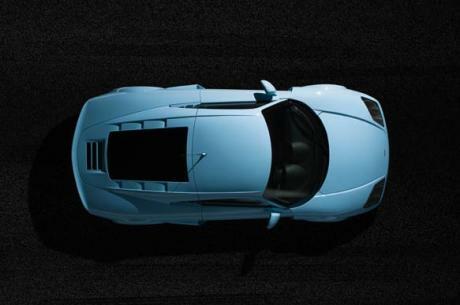 @ BR2: Koenigsegg uses twin clutch or some kind of sequential transmissions in their new cars. "Aston Martin/Noble/Morgan, are the only British Marques still using them"
You completely forgot about Lotus. Yeah, would be great, if the glory of manuals will reborn, but not Koenigsegg. Without the DCT transmission Agera would become less a performance supercar, and really a self-killer machine. It's already such a monsterous fire-spitting hyperfast beast that gives you tons of adrenaline and fun, I just love. Just an IDEAL car. Well know, Cool has deducted what i ment,...So why cant you G? I can name a few American SuperCars if that helps you sleep at night? In the same way i can name a few British SuperCars in the same way. As for its manual gearbox making it 'American'... wow, don't get ME started. Lamborghini doest offer them anymore, Ferrari, Porsche and Audi soon to fallow, The New Vanquish and DB9 dont have them, soon they too will be without a Manual, Japanese SuperCars dont have them, Jaguar doesnt offer them(I Think)Alfas performance cars doesnt, Bentley doesnt, Bugatti, Koenigsegg(I Think)Lexus, Mercedes, Maserati, McLaren. ALL those companys either dont, or wont soon offer manuals, The Americans are the Only ones keeping the Proper H Pattern GearBox alive, And that come as standard or with the option, And i give thanks to them across the pond for keeping the fun alive, The Manual GearBox could Soon become a Very American trait in cars, it never has been a trait, nor have i said it being one, but it soon will seeing how they will still be using them. I believe he meant it's "American" in the sense that it's raw and unrefined; something that takes actual talent to drive fast. American cars are really the only ones you see nowadays that haven't been completely "tamed" so to speak. It has a kind of character to it that the vast majority of offerings from Europe lack, especially at this level of performance. 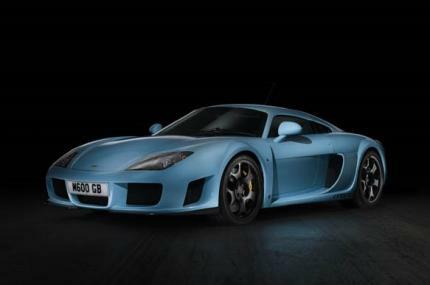 I liken it to a Carrera GT; it's still a modern car loaded with technology and built using the best materials, but at the same time it's a throwback to a mostly bygone era. An age when cars demanded talent from their drivers, instead of coddling them and compensating for their mistakes. And beyond a select few offerings from Europe, America is the only country still making those types of cars, and I hope we continue to do so long into the future. I also hope at least a few manufacturers from across the pond continue to remember what a true driver's car is supposed to be. Your 'rebuke' is so unfathomably stupid I don't know why I'm bothering. If it's so easy to build a car that's "not gutted with aides" and that can match the hypercar establishment, why don't more manufacturers do it? For a company of Noble's size, this car is an outstanding achievement. You seem to have issue with my espousing the Noble's (undeniably) British roots. Now this wouldn't have drawn my attention as much as it has had you not previously labelled this car "VERY American", despite its mid-mounted engine and carbon fibre shell - hardly American supercar traits. 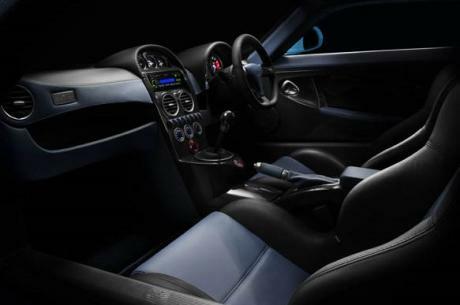 As for its manual gearbox making it 'American'... wow, don't get ME started. 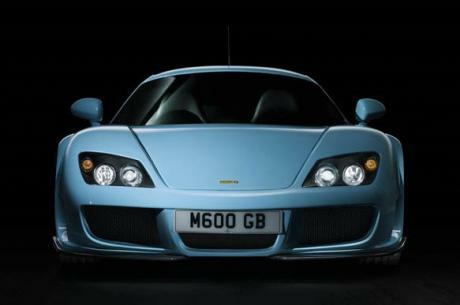 M600 - a proper supercar. 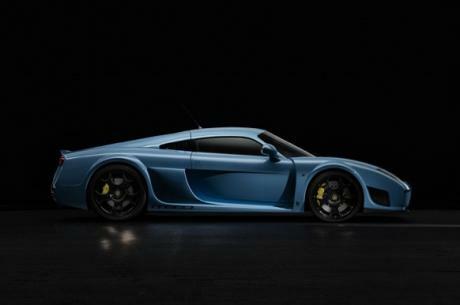 But Noble probably needs more models, kinda a 911-competitor, that'd be also fine, and may increase sells. ...Umm Ok? So your saying nobody else can make a fast car thats not gutted with aids and has a proper manual thats aimed for the demographic of people that want to be involved in the drive that can "Hang" with the big boys? Your sadly Mistaken if you think us Brits are the only ones. And Quintessentially British? lol Dont even get me started on that one..
You mean this is the car Americans would LIKE to make. The product of a dozen enthusiasts which can hang with the big boys - this is quintessentially British. I love cars like this, no computers to interfere with the joy of driving. Ferrari make fantastic cars but stick loads of drivers aids in the car to make it as quick as possible(599 gto) and if you switch them off it is undrivable (nearly). 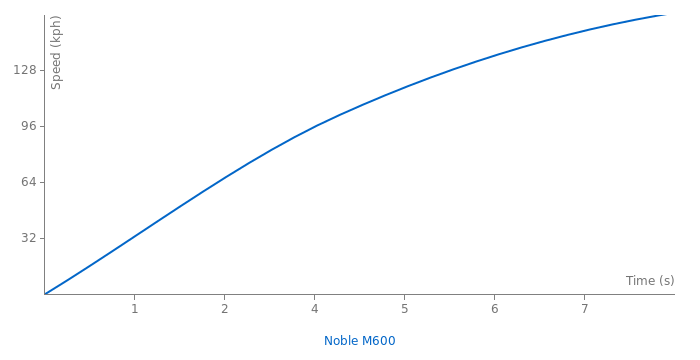 This why the m600 is a great car. It seems the cars that are the most fun are the simpliest ones, which is fine by me, all performance cars today(Or atleast damn near all) are being gitted with these (Immatation People) computers, and im getting sick and tird of it, its fine if you want to Integrate it in and make the tech work better WITH you, but not FOR you when your driving. This Noble is(Viper GTS Comment Page Referal) a Real Mans Car, a Real Drivers Car i should say, (Although i would have ABS then non) Nice Bhp, Torque, Great sounding engine, MANUAL, This car is VERY American like in almost every way. Im tired of DSGs, Nanny proof systems, its getting a bit irratating, Know companys are getting rid of manuals and using paddles (CoughFerrari/LamborghiniCough)(A Shame) I actually think Porsche will to in a few years.. I couldnt agree more. This is a proper drivers car without a bunch of electronic nannys ruining the driving experience. As fantastic as this car is, i thought it was Very Un Noble like to give it such a high price tag, £200,000 seemed a bit steep, maybe £145,000 would have been better, but i guess Noble need the money. And i thought the Rear tyre size was a Bit too big also, the color schemes are a bit rancy too,there choice of colors could have been better, but thas just nit picking. But hey, atleast the didnt fill the thing to the bring with driver aids, CoughFerrariCough) and gave it a PROPER manual, atleast One company knows what a Real driver wants. 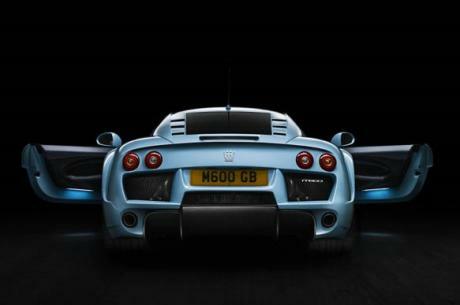 evo Magazine tests the monster Noble M600 turbo supercar around the Bedford Autodrome West Circuit. Is this car available for the US market? Congratulations Santiago. You've just posted FastestLaps' most retarded comment ever! thats all very nice chief, but you forgot to mention that those other three were driven by presenters. The ferrari f458 continue achieved amazing results, In the top gear 18X01, The ferrari was faster that the aventador, mp4-12c and noble m600 all them with more horse power, and newer cars. The ferrari was a clear winner in this episode, because the noble had clutch problems, the aventador brake problems, and the mp4-12c was 10 seconds slower (they had many attemps), and even jame may say that he preffer the ferrari. we always have the best ever world wide tested and confirmed number online that was submitted by a user and checked by a administrator.